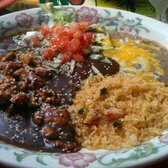 Posted on February 18, 2016 by anayasblog Posted in Anaya's Events, Information, Mexican Food	. Posted on February 23, 2015 by anayasblog Posted in Information	. Posted on November 7, 2014 by anayasblog Posted in Anaya's Events, Information	. That’s right, Anaya’s is making a television commercial, and we want you to be in it. Tell us about your experience at Anaya’s in a video, send it to us, and have the opportunity to be in a commercial. How do I get in a TV commercial? Make a video testimonial. You can use any camera on a phone or tablet. Just record yourself telling us what you love about Anaya’s. Then send us the video. We will review your submission and choose the 3 or 4 best videos to include in our commercial. What are the requirements for the video submission? The video must be submitted by November 21st 2014. What should I say in the video? We can’t tell you what to say. We want you to tell us in your own words how you feel about us. We can help you with ideas by asking some questions that you can answer on camera. How well do you like the food at Anaya’s? What is your favorite food at Anaya’s? How do you feel about the staff when you eat at Anaya’s? Are you planning to eat at Anaya’s again? How soon, and tell us what you are dreaming of eating. Where do I send my video? Excellent question! We are asking for our customers to give a testimonial concerning how they feel about Anaya’s food, staff, and atmosphere, We feel like paying for someone to say nice things is the same as hiring actors. Sure, we could do that but, we would like actual happy customers to be honest about their restaurant experience. However we are going to make this a little bit of a competition by giving the best video sent to us a $15 gift certificate for dinner at Anaya’s. You authorize Anaya’s and AZ Media Managers to use your video in an Anaya’s commercial. We may post this video on line in social media outlets like Facebook and Youtube. You also agree to hold harmless Anaya’s and AZ Media managers from any perceived damaged physical or intellectual, and from any earnings. This is an unpaid voluntary submission by you. All physical and intellectual rights of the video testimonial are transferred to Anaya’s by sending us a link to or by emailing your video testimonial. This is a straight forward disclosure. We will not use your video for any other purposes than attested to in the disclosure above. Posted on November 6, 2014 by anayasblog Posted in Anaya's Events, Information	. 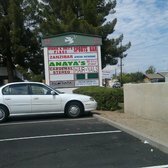 Anaya’s Fresh Mexican Restaurant in Glendale Arizona has dine in, take out, and catering. Mexican Food near Arrowhead Mall? Posted on October 29, 2014 by anayasblog Posted in Anaya's Events, Information	. We have been getting a lot of customers coming to us from the Arrowhead mall area. We are only four miles from the mall and many people find us easy and convenient. We are open for breakfast, lunch, and dinner. Stop by and see us if you are in the Arrowhead mall area. 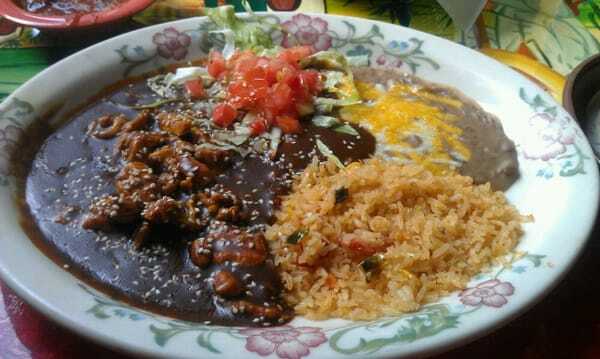 Tags: Arrowhead mall, Arrowhead Mexican food, Good Mexican food bell rd, Good Mexican food cactus, Good mexican food glendale, Good Mexican food greenway rd, Good Mexican food peoria, Good Mexican food Thunderbird rd, Where is mexican food near Arrowhead mall?	. Posted on March 26, 2014 by anayasblog Posted in Information, Menu	. 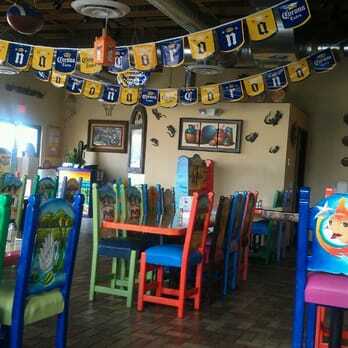 Anaya’s Fresh Mexican restaurant in Glendale Arizona is putting together a special Mariscos Menu. Glendale has shown us so much support and we appreciate it. We feel like we have really found a wonderful home with great neighbors all around us. Over the last year we have been paying attention to your requests. 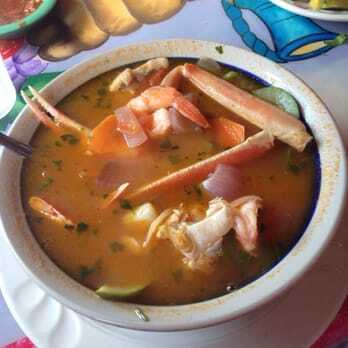 That is why we are creating a special seafood Mariscos menu that will be available on Fridays, Saturdays, and Sundays. In addition to our delicious seafood that is already available on the regular menu, we will be adding a few treats along will a larger selection of various Mexican seafood styles. Look for the new menu to be available in the coming weeks. To commemorate this announcement we are offering a $5.00 discount on any meals totaling $20 or more. Here is the coupon.